Okay guys when is the last time you used some brain power to make a wonderful night for your lady? Most ladies want you to be creative for her, not just buy her something. So here’s an idea instead of taking her out to dinner. 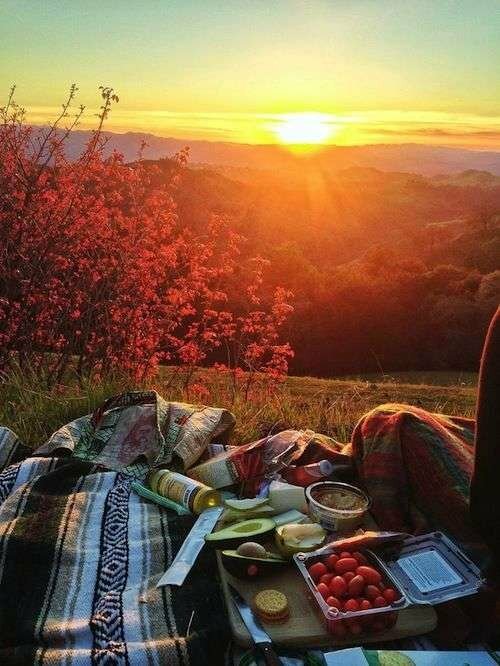 Grab some candles, wine, a couple blankets, pizza (or whatever you two like to eat), and have a romantic candle lit dinner in your back yard. After dinner just lay down, look at the stars and talk to her. I guarantee she will cherish this night and you will too. After dinner and the star gazing has finished move the candles into the bedroom and be spontaneous. Bonus tip! Take it to the next level with a fire pit and a tent, the bedroom will be there tomorrow. Does your lady love to take baths? If she’s like 97% of the women out there then the answer is yes. Life is busy and hectic, your lady loves to take baths she often times forgets to buy herself relaxing bath supplies. This is where Lovusion has stepped up to help men out. Face it you have no idea how to provide your lady with the relaxing bath experience she needs, but you don’t need to. 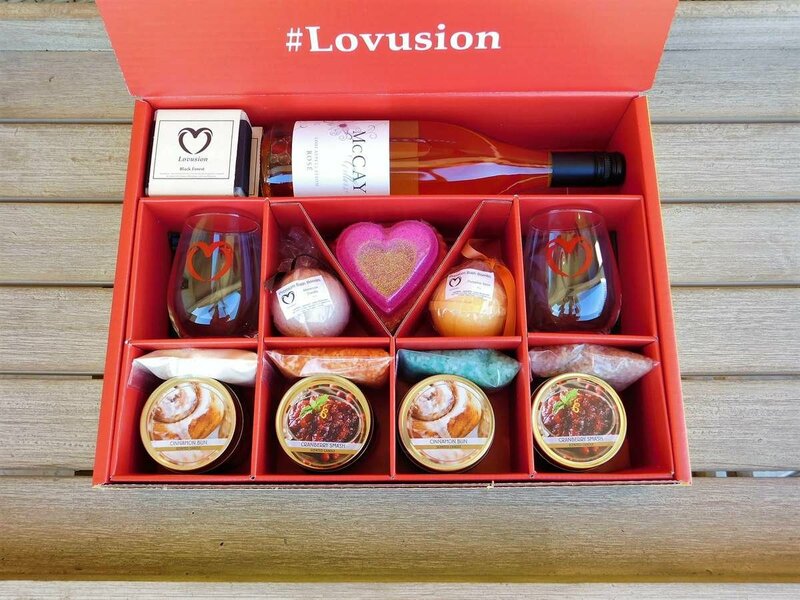 Any of Lovusion’s luxury bath boxes will give your lady the opportunity to custom make her own unique luxury bath experience. There are candles, bath bombs, salt baths, soaps, milk baths, roses, wine, and chocolates. The Black box comes with a dozen roses to pair with her bath experience. The Gold box comes with a bottle of wine and two wine glasses, don’t let her drink alone. Baths are a two person sport, get in there and score. Want to Get Better With Dating? Want even more dating tips and advice to keep your lady falling for you time and time again? Join our list and you’ll get our weekly dating tips and a 10% off discount for Lovusion luxury boxes. Not the traditional movie here, we don’t suggest the bland. Most people have Netflix or Hulu or any other type of online video streaming service. 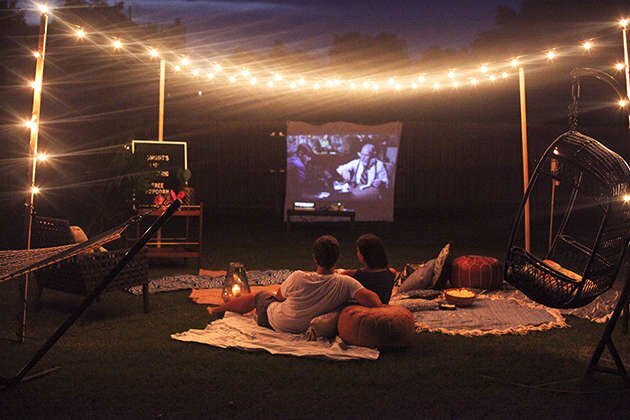 Make the best use of it by buying an outdoor projector, hook up your phone to the projector and project the movie onto the side of your house. Boom, you win brownie points for your creativity and now you have the ability to watch movies on a ten foot screen. Throw a blanket down and you two can cuddle under the stars while enjoying your own private cinema, sounds good doesn’t it? Don’t forget the popcorn.